Amazon is readying its first national campaign for Amazon Music with a push via television, online video, radio and billboards in the U.S., U.K. and Germany. The campaign for its streaming service will feature songs from Ariana Grande, Kendrick Lamar and Queen. 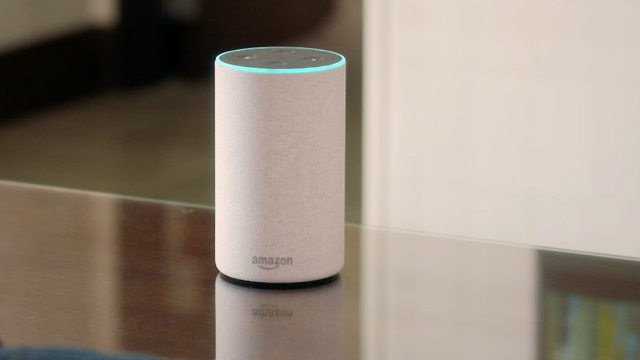 With the popularity of Echo and Alexa, Amazon is now paying more attention to its music service, which helps differentiate it from rivals, according to Amazon Music vice president Steve Boom. Apple and Google also offer smart speakers and streaming music services. In the last year, Amazon’s music service has become available in more than 35 countries, and the company “hired a team of former industry executives and tastemakers to program playlists, secure exclusive albums and create new daily features like the ‘Song of the Day’.’’ With support of the major record labels, Amazon is also offering a “speaker-only version of the service at $3.99 a month,” compared to rivals’ $9.99. According to Amazon, the “average Amazon shopper is a little older and less focused on hip-hop and R&B … [and] just as likely to crave jazz, country or music for their kids.” Artists including rock duo Best Coast and jazz trio August Greene have recorded music exclusively for Amazon Music.